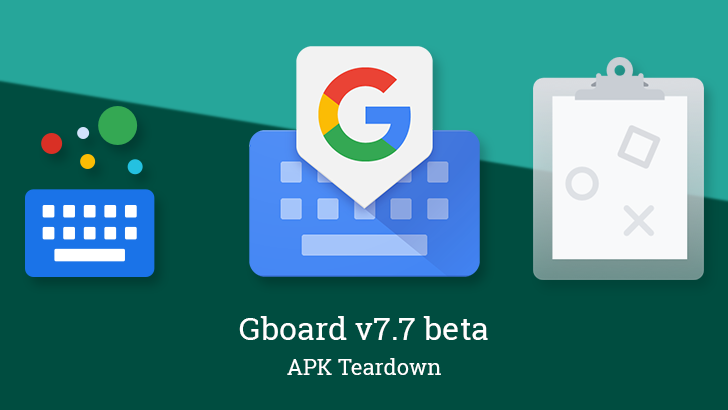 Gboard's clipboard manager has been in the making for a few months, but more tangible signs of its launch showed up a few days ago when version 7.7.5 beta rolled out. Now, it looks like the feature is being toggled on server-side and it works exactly as its name says. 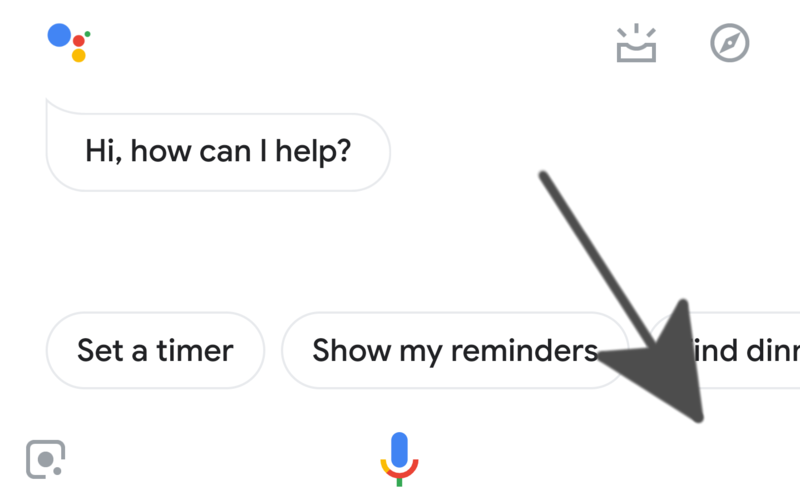 If you're a Gboard user who has recently been frustrated by your glide typing yielding a bungled mess, take heart: you're not alone, and you're not going crazy. 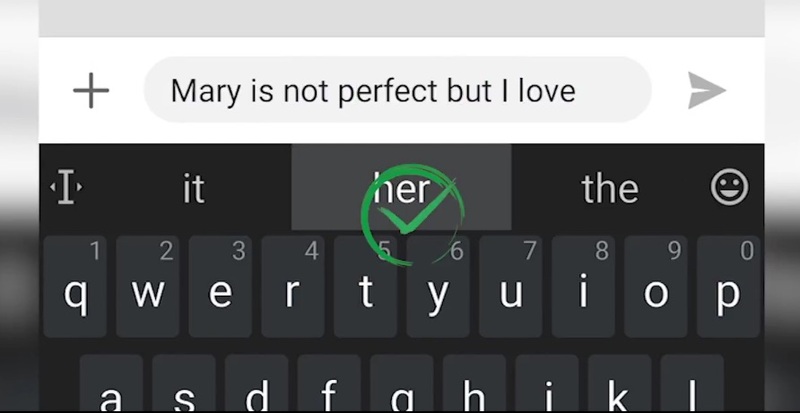 Google has confirmed that it's aware of the bug affecting its virtual keyboard and is on the case. 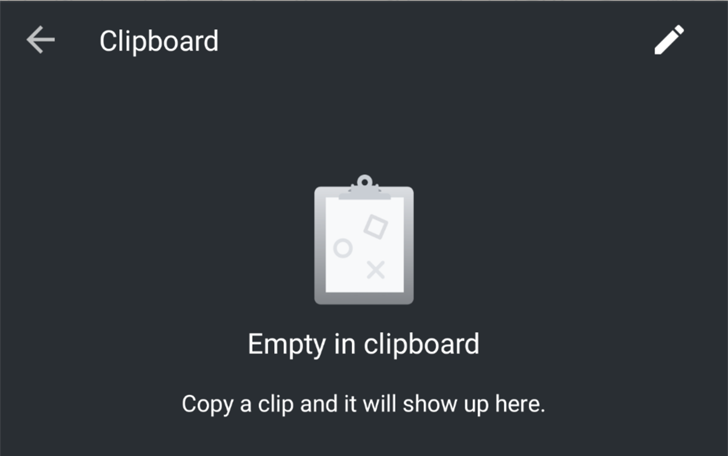 In the meantime, there's a simple fix that users may already have stumbled upon. 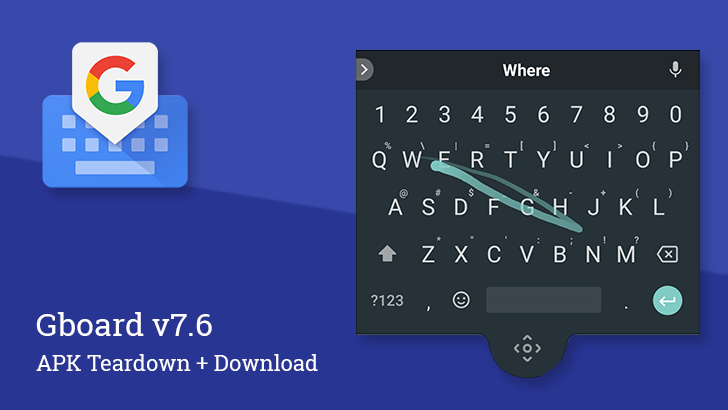 Google's latest update for Gboard brings support for 28 new language varieties, including two German dialects, Finland Swedish, and Tahitian. 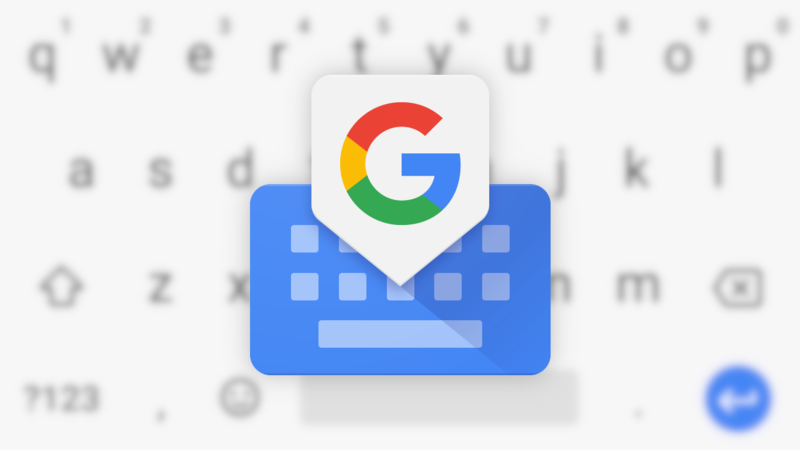 With this round of additions, Google's virtual keyboard now supports a grand total of 446 language variants on Android.